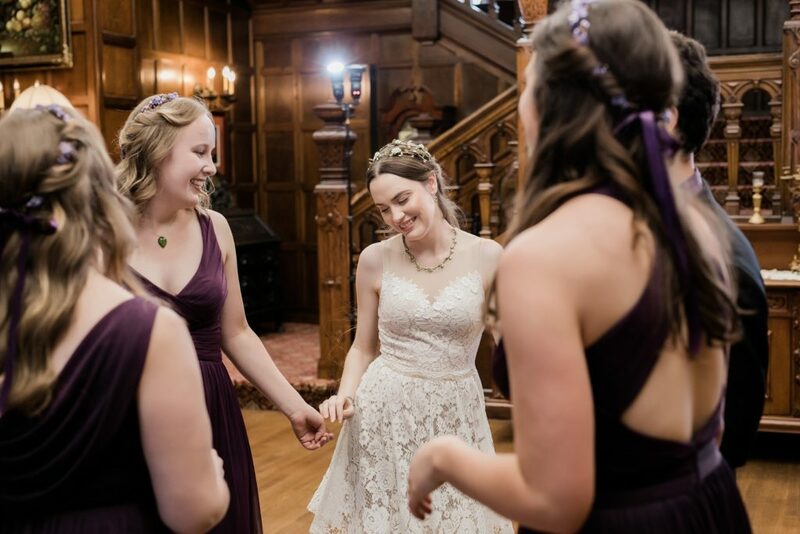 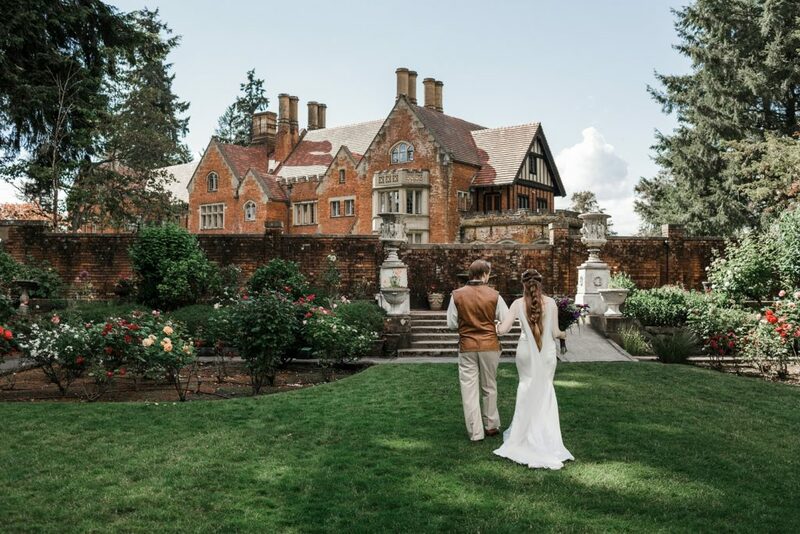 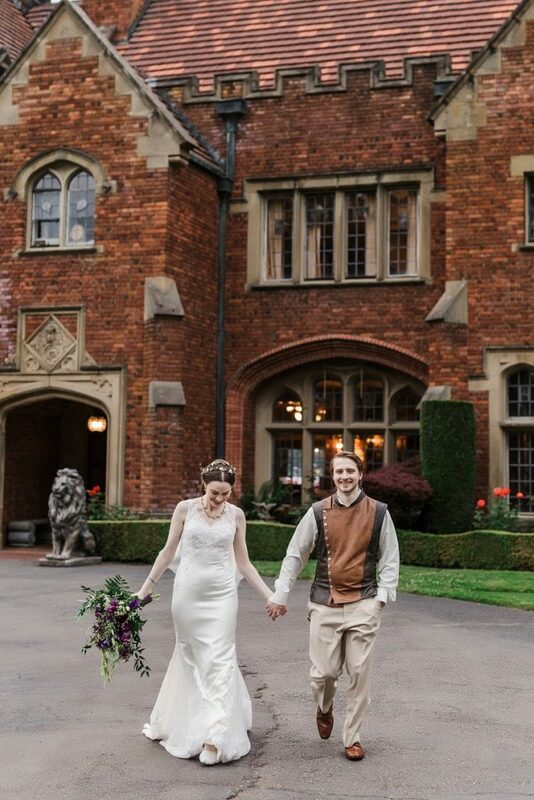 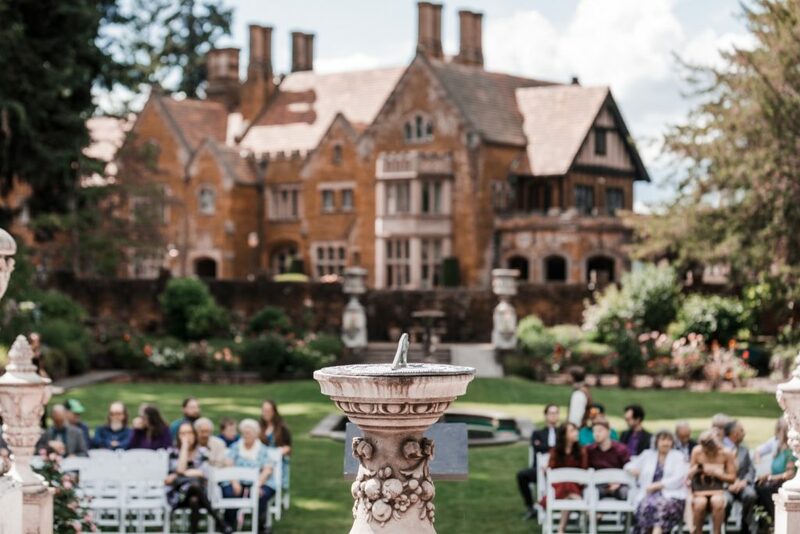 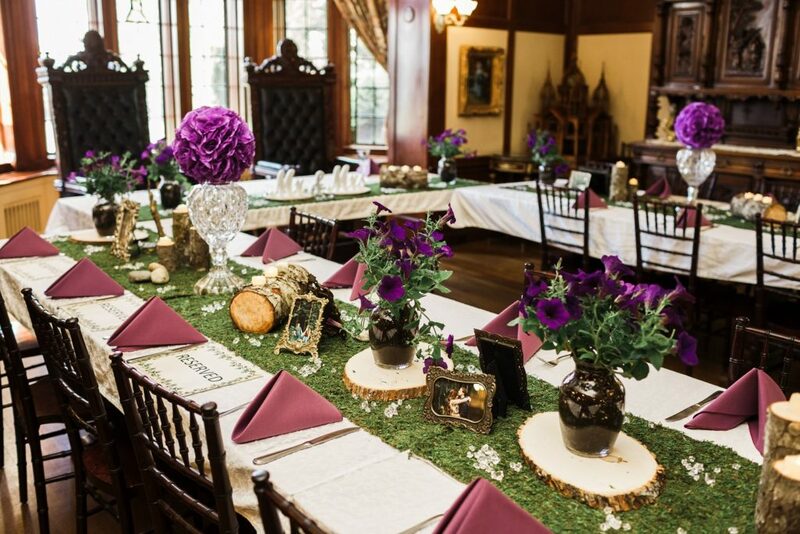 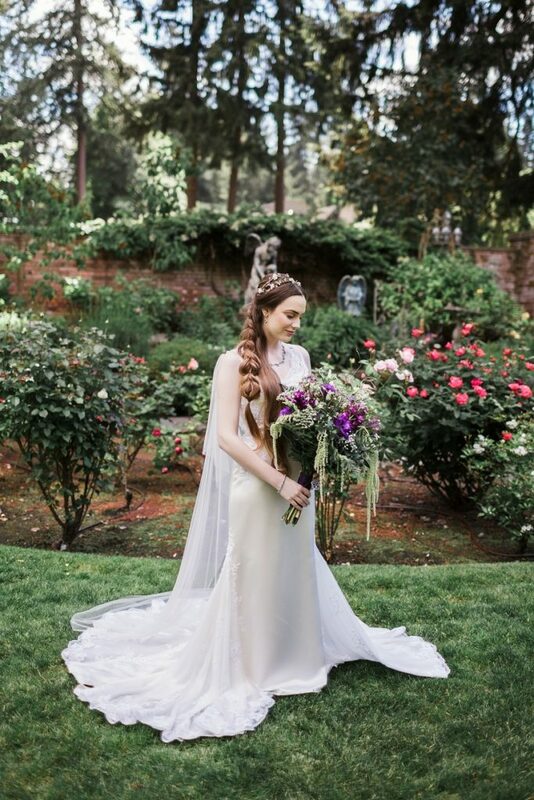 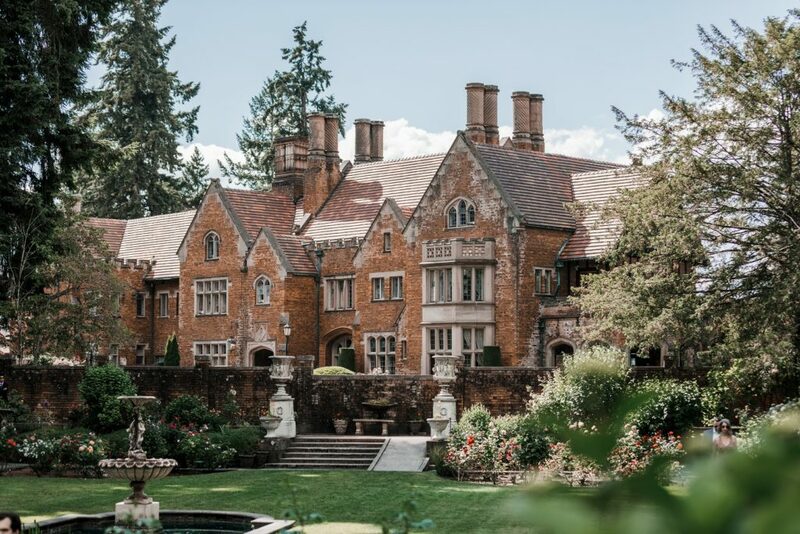 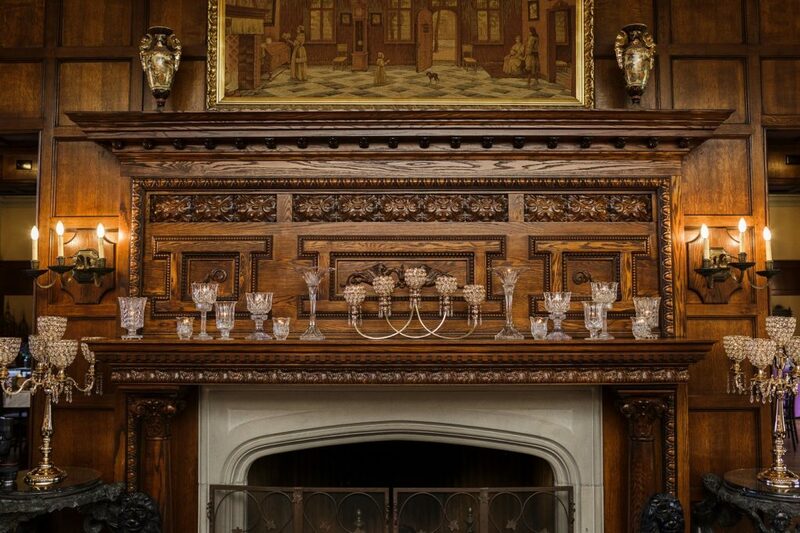 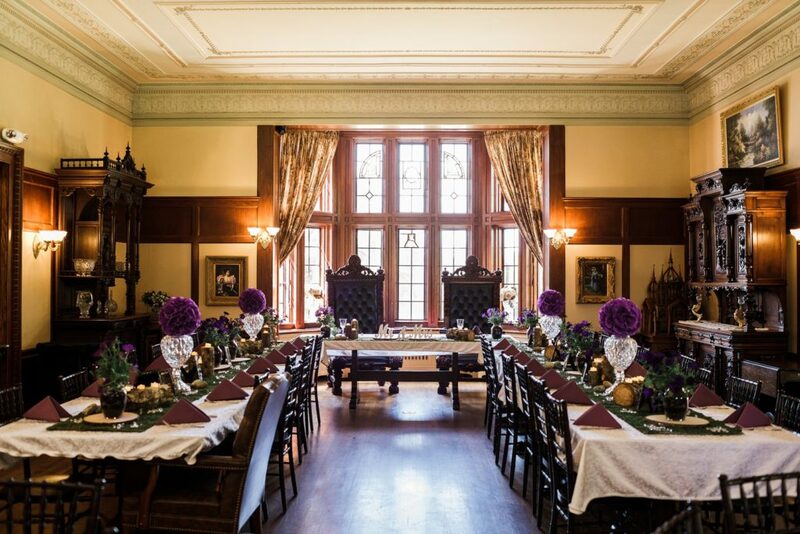 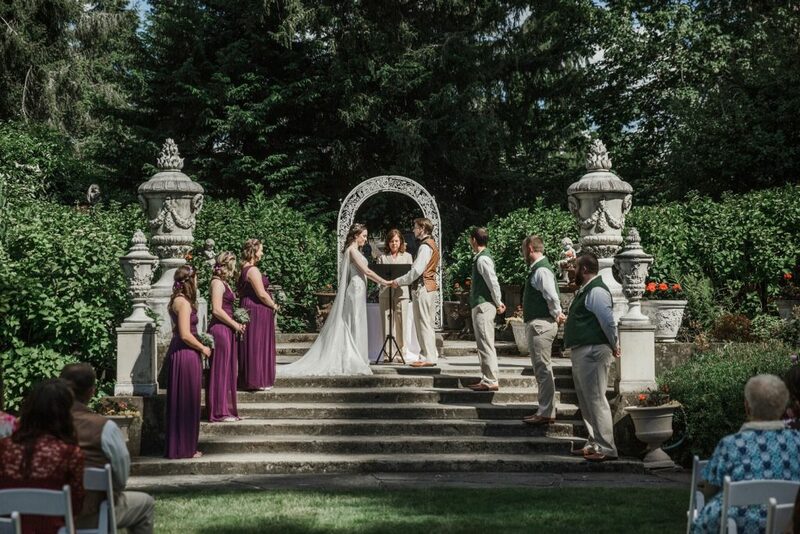 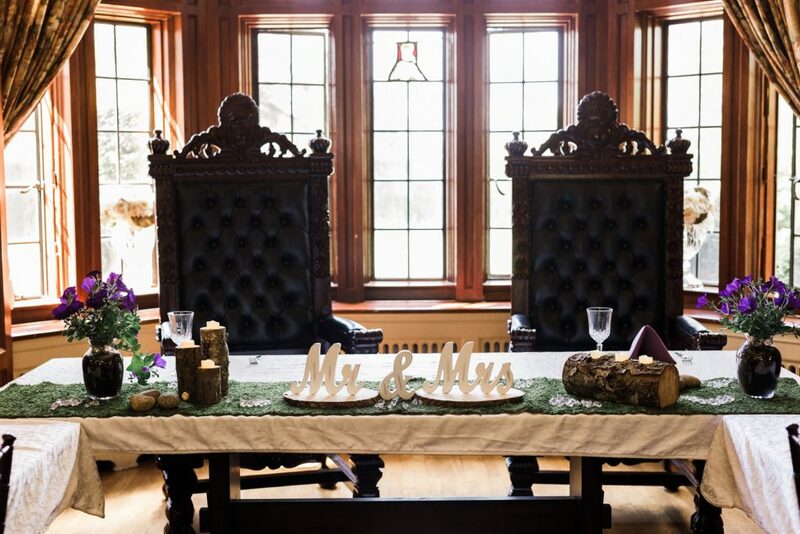 Thornewood Castle is pretty much the most unique wedding venue in the state of Washington. 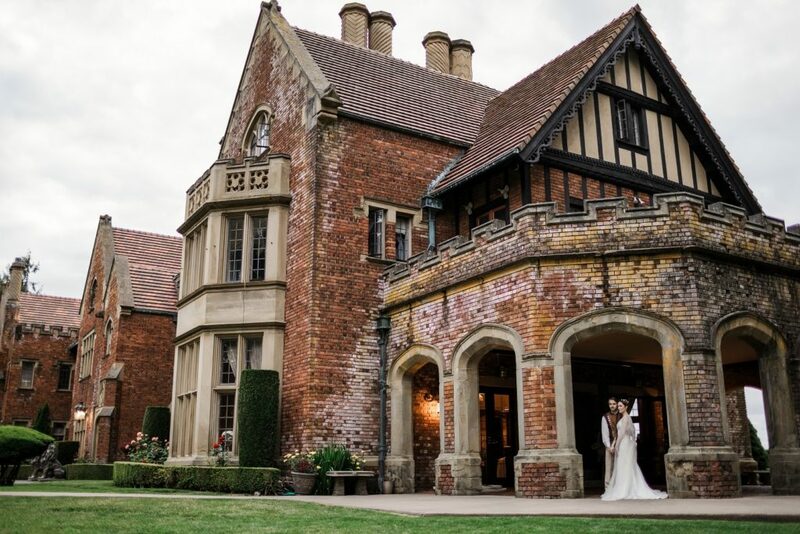 Brick by brick, this now 500 year old castle was brought over from England in the early 1900s and rebuilt using the original wood, bricks, paneling, stained glass, and other part. 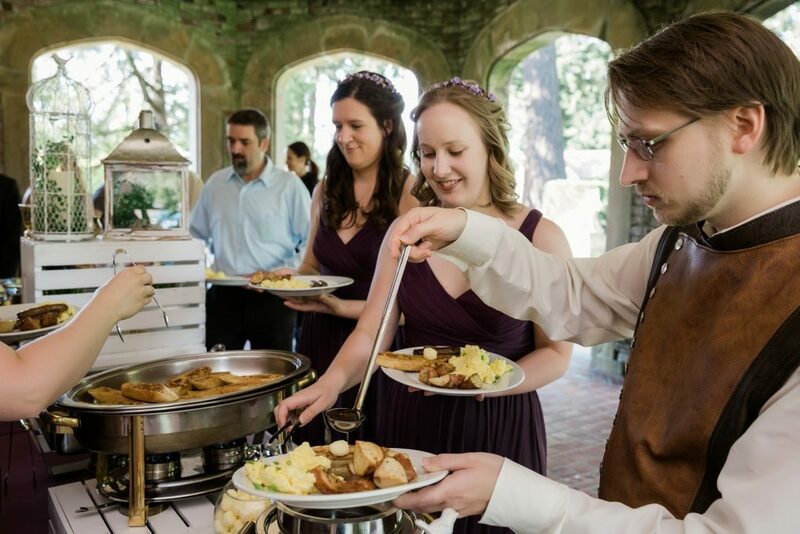 It took three ships to bring everything over to the Pacific Northwest! 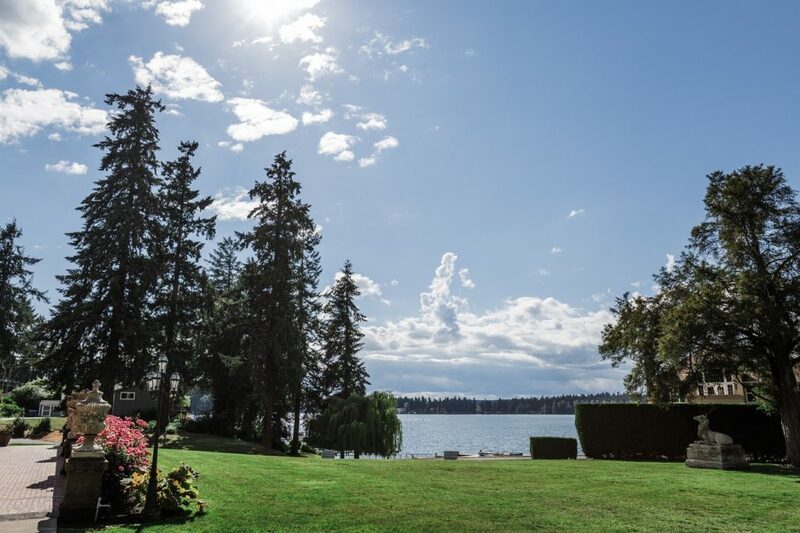 Not only is this amazing piece of architecture so beautiful, it is also located in the most beautiful, peaceful garden and waterfront setting. 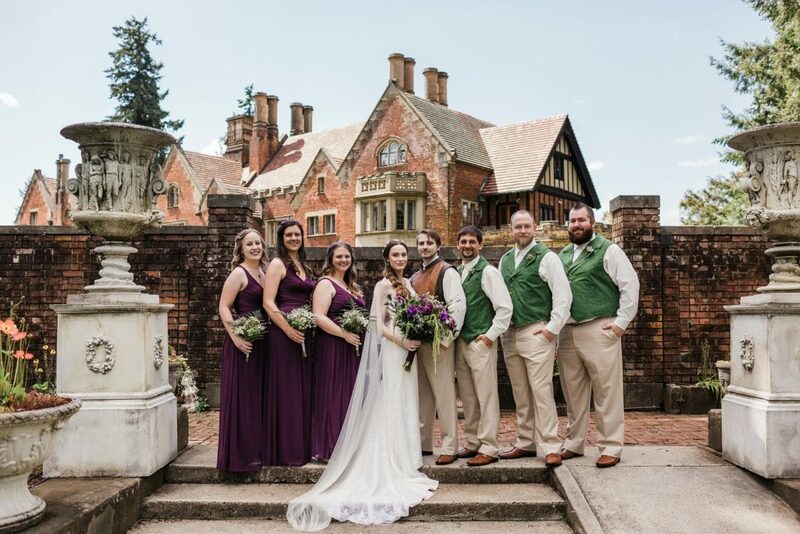 We love working at Thornewood, not only for the amazing charm but the current owners take such care in making sure every wedding is flawless. 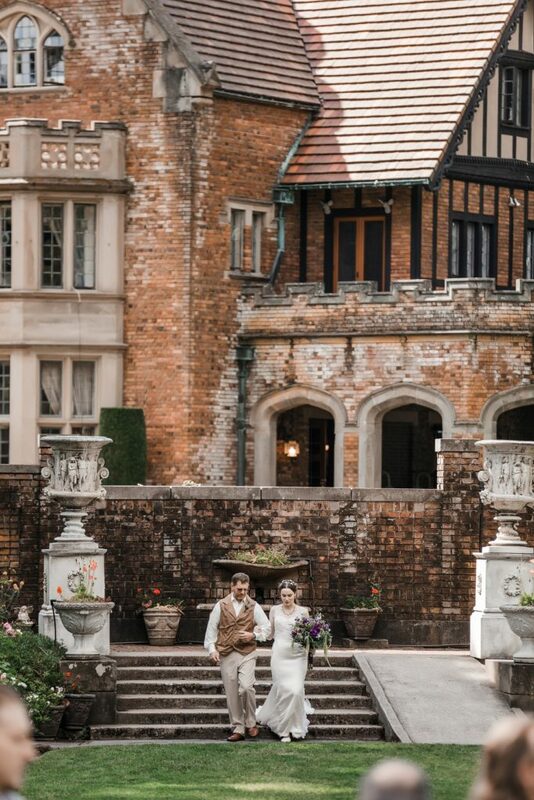 The landscaping is so perfect for the setting and there are countless romantic places to take photographs of the couple; it's a photographer's dream and Megan Montalvo obviously had a glorious time! 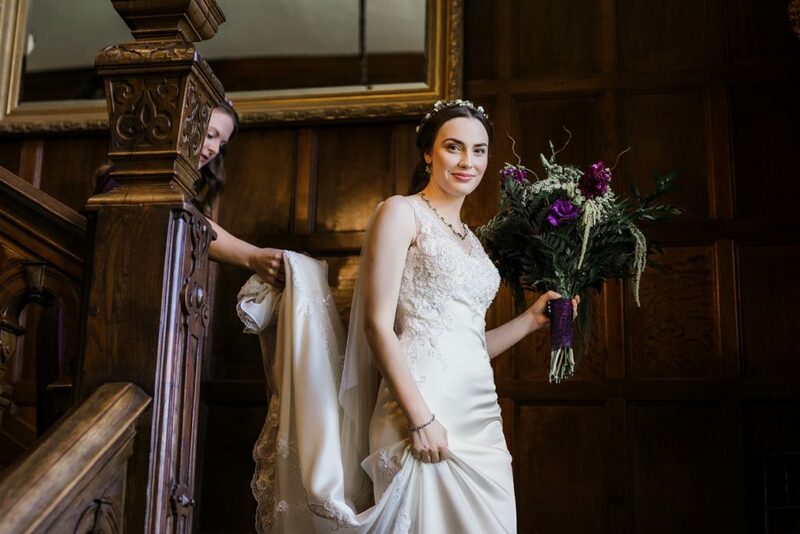 We just love the images she captured! 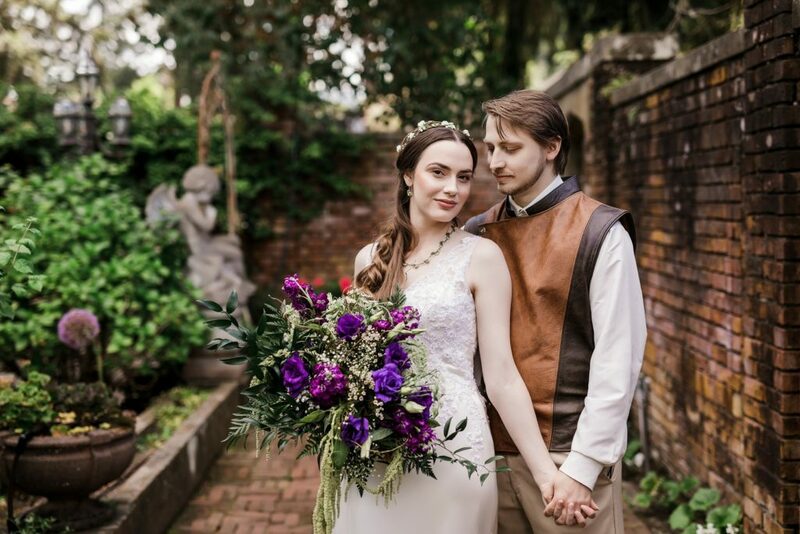 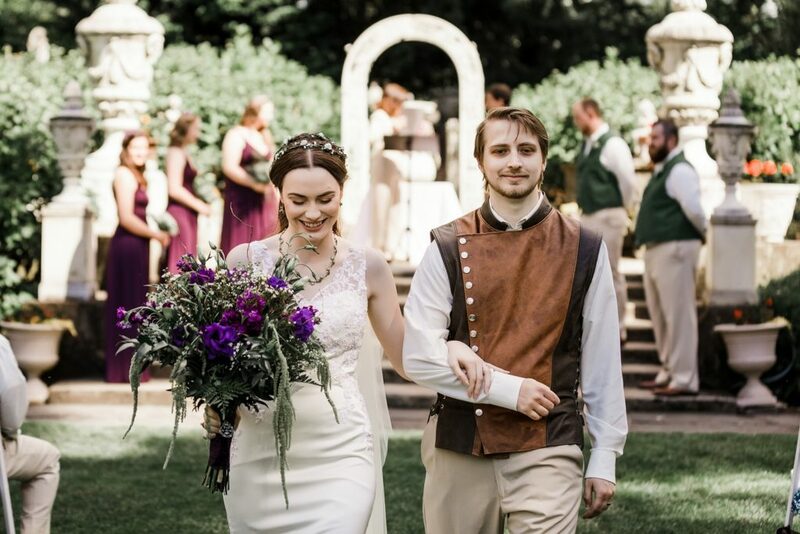 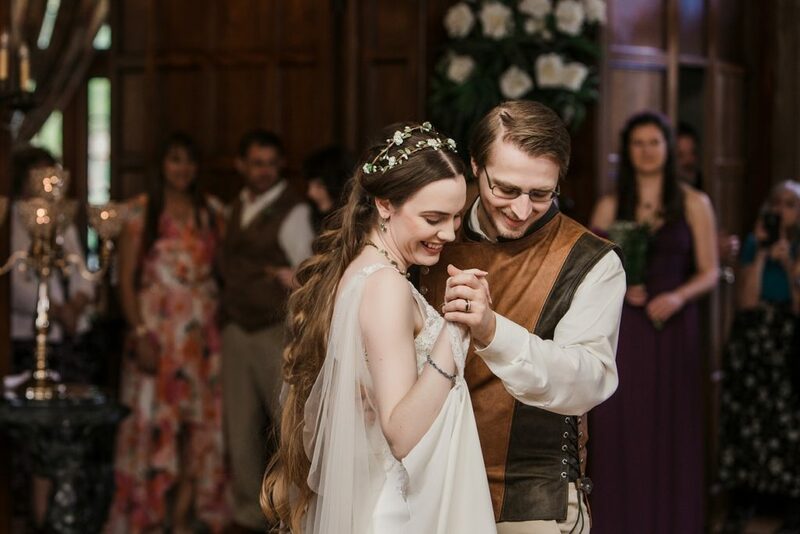 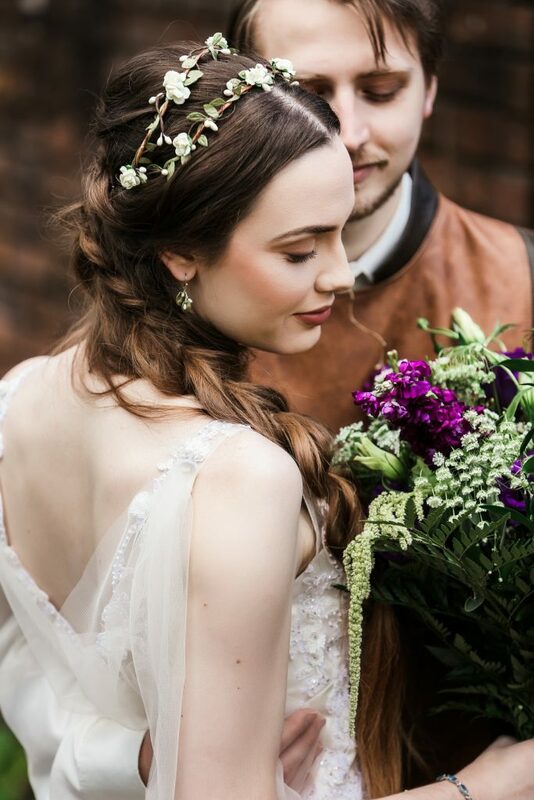 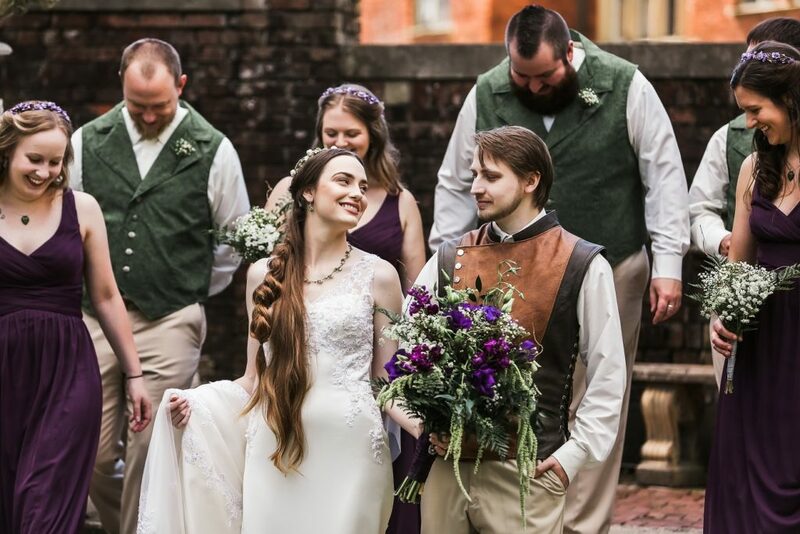 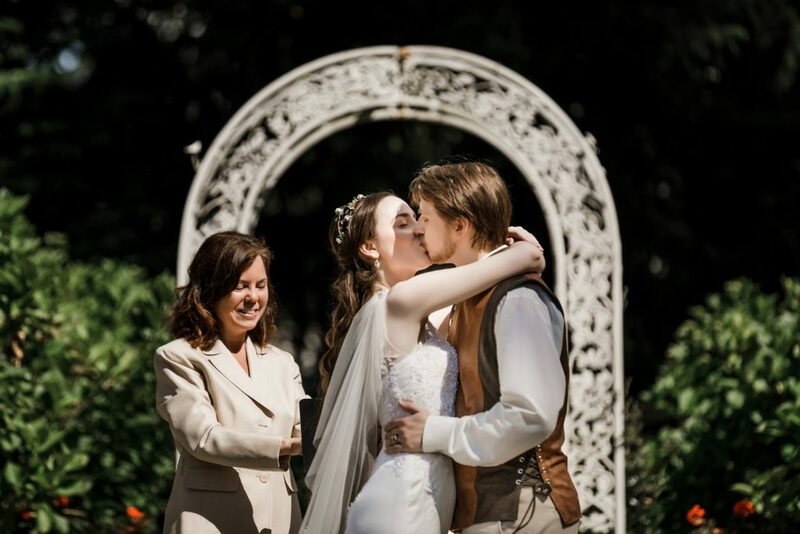 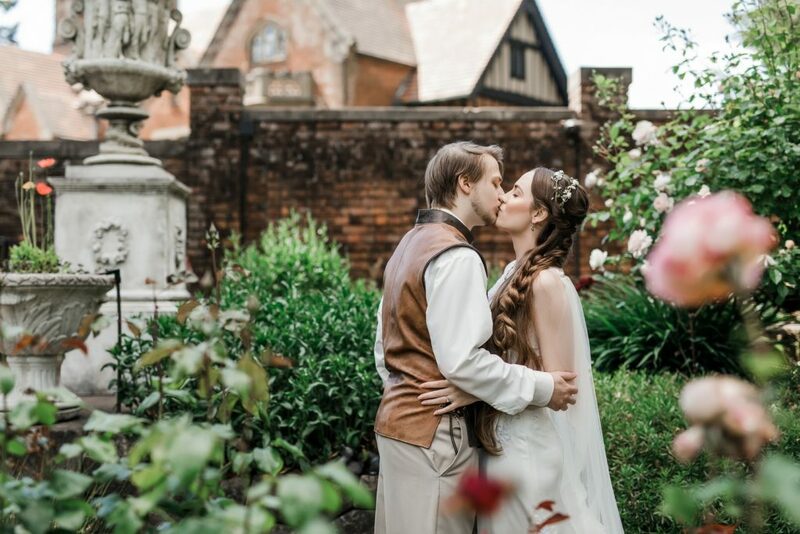 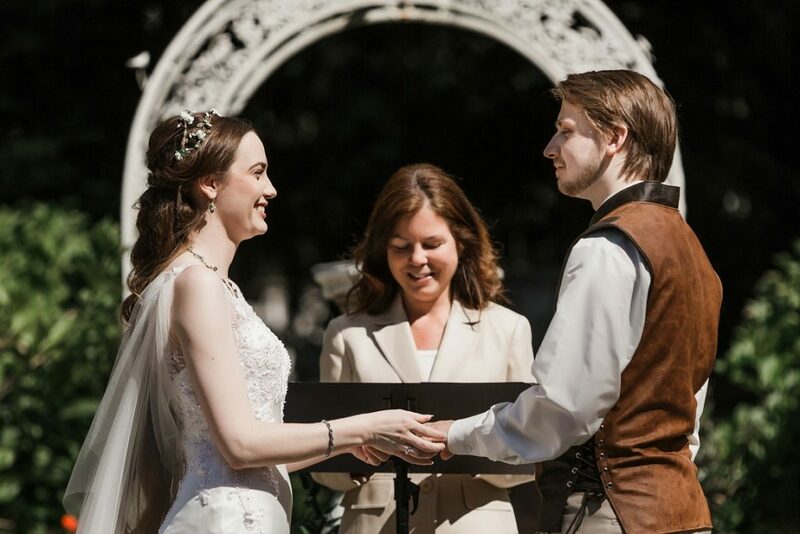 Veronica and James wanted to have a woodland fairy tale themed wedding and it was the perfect location for that! 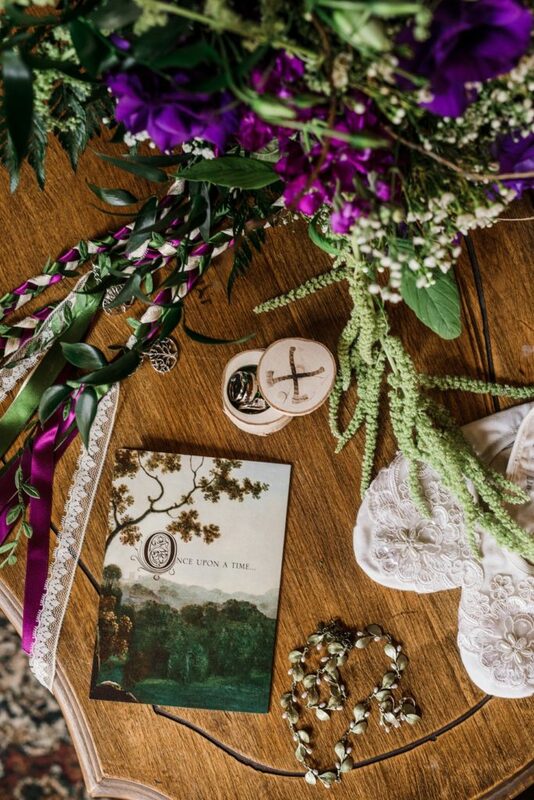 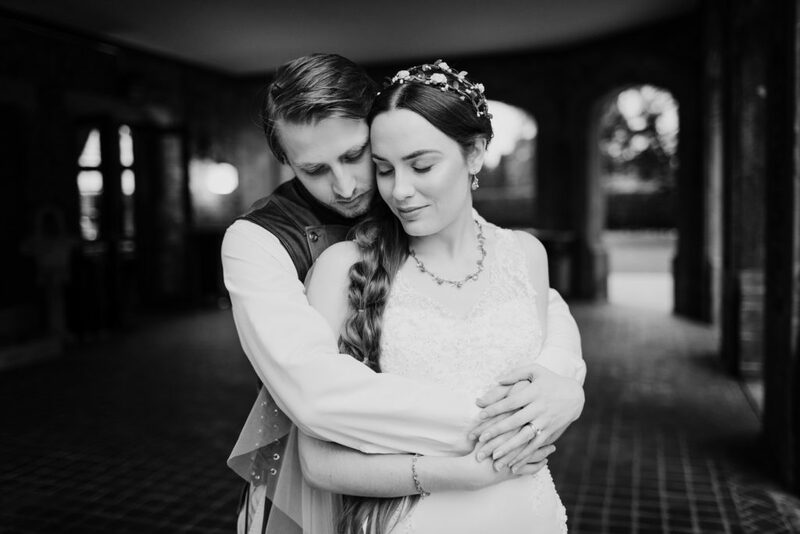 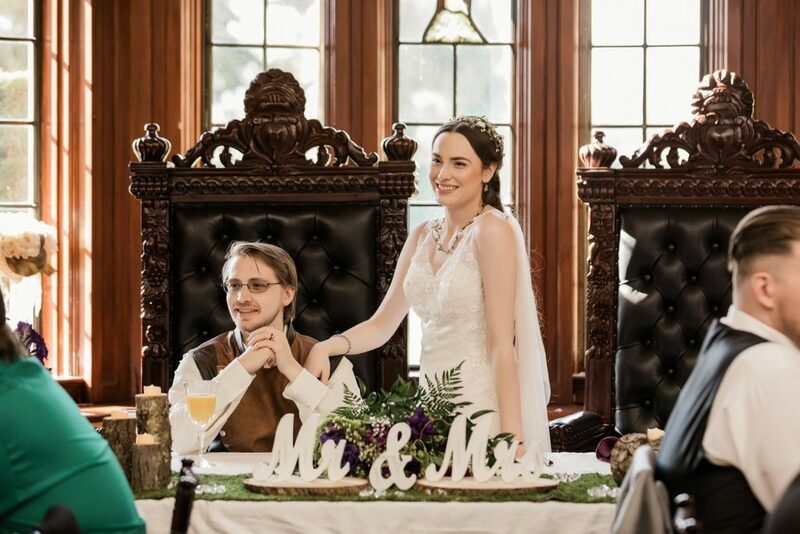 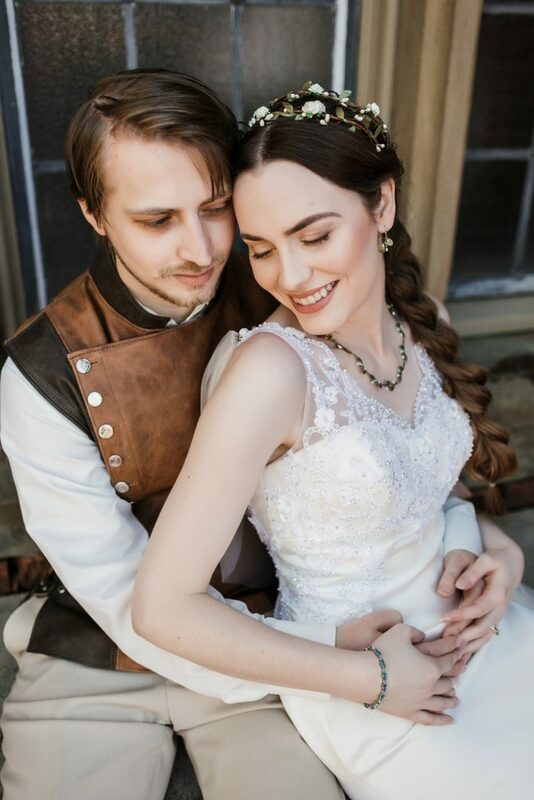 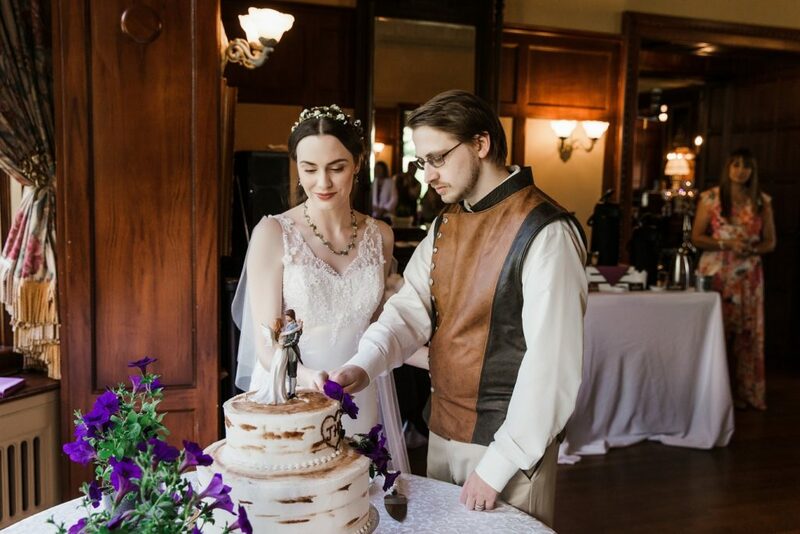 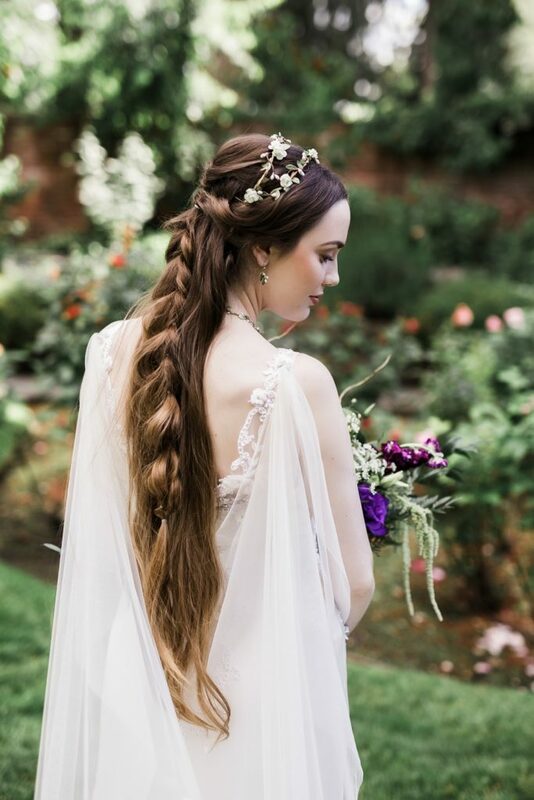 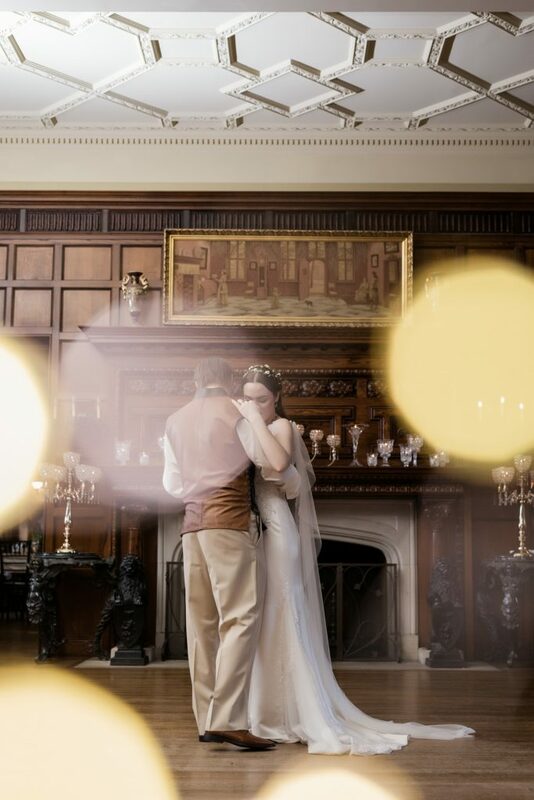 They were able to incorporate some stunning details into their wedding that really made it special and helped their guests really feel like they were getting away to a fairy tale wedding! 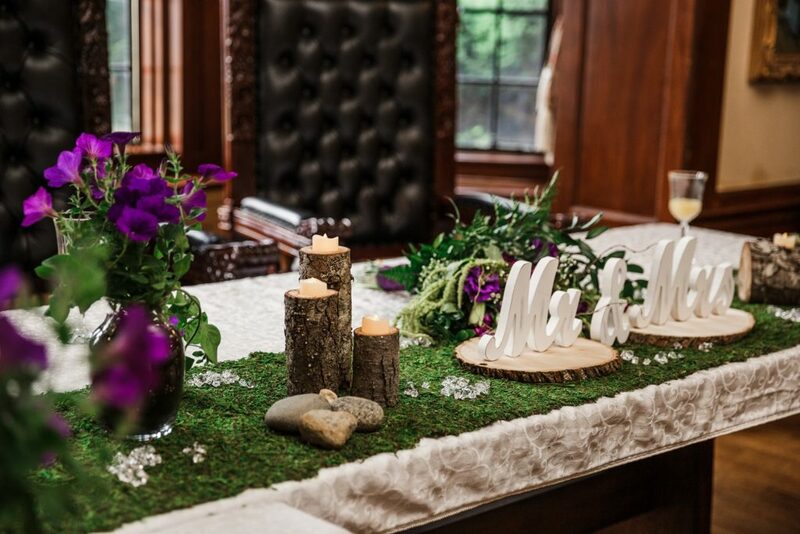 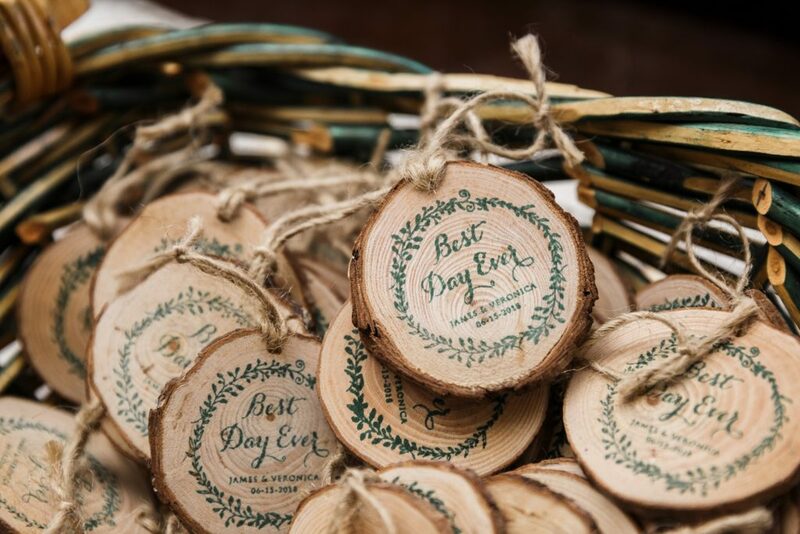 From the wooden candle holders and bouquets to the planning and favors, this wedding was a labor of love and a family affair. 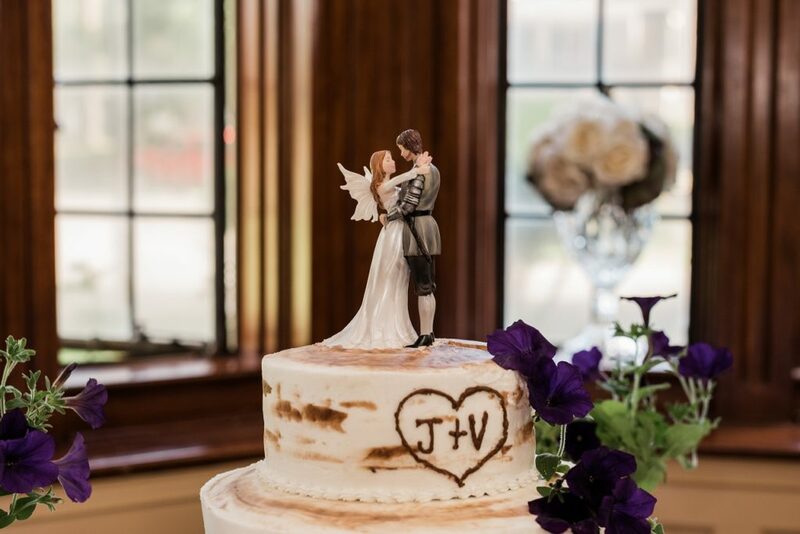 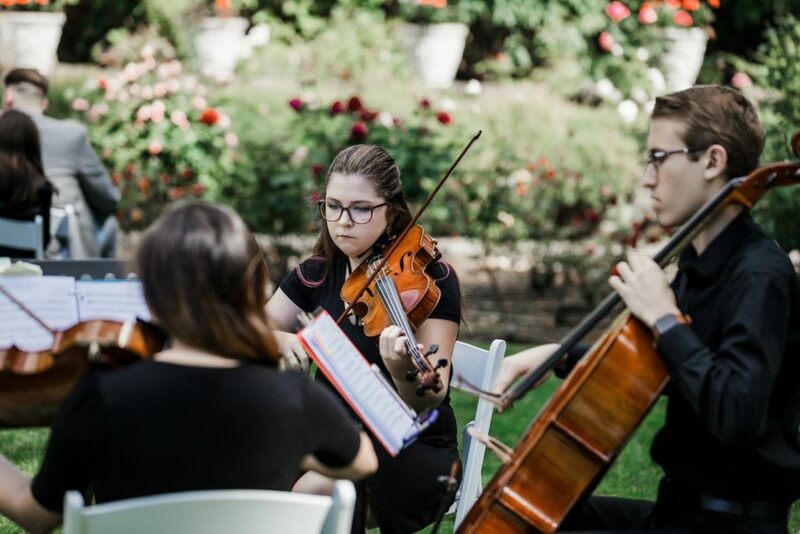 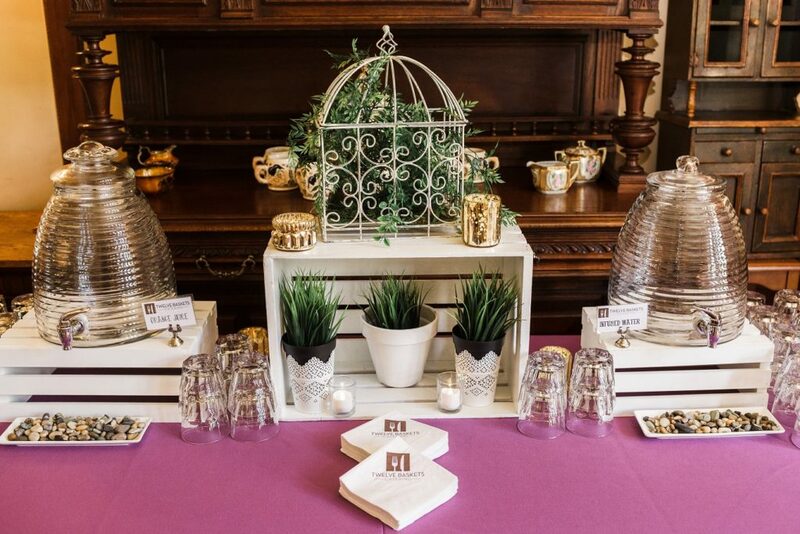 We were so thrilled to be a part of James and Veronica's nuptials! 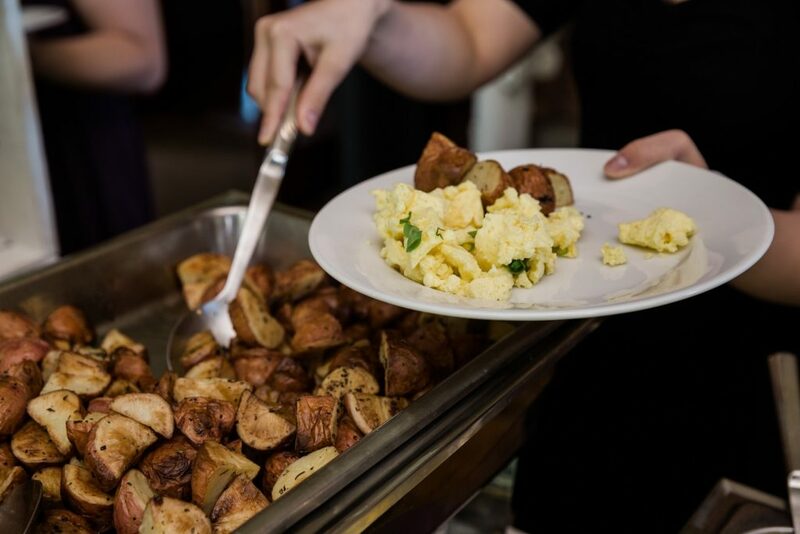 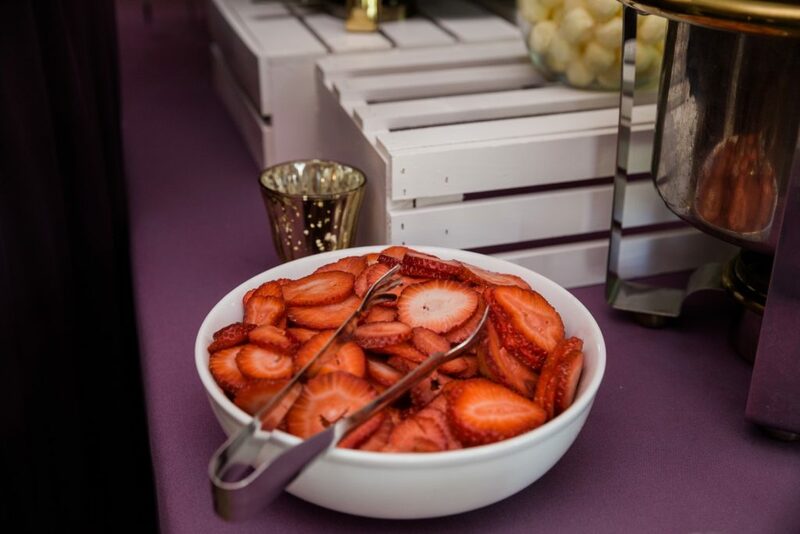 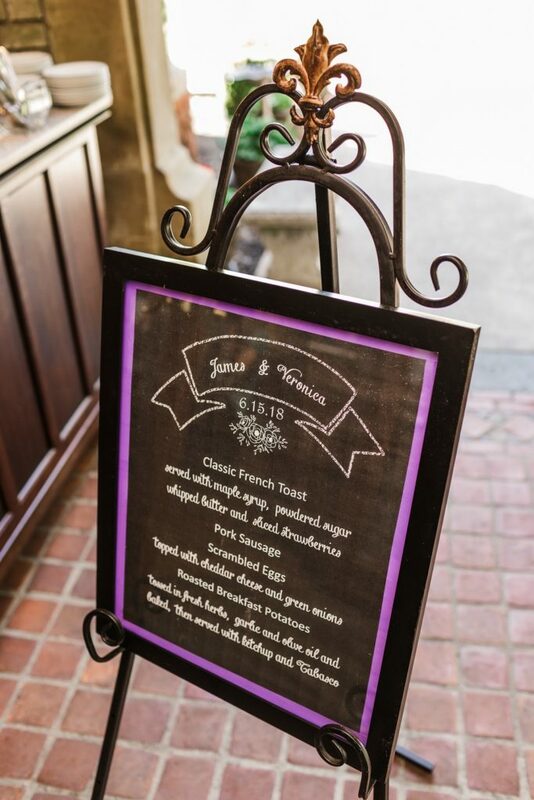 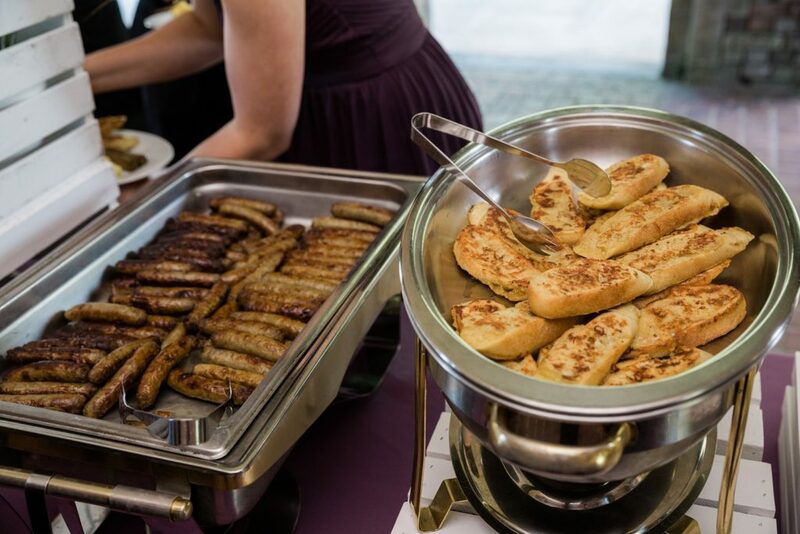 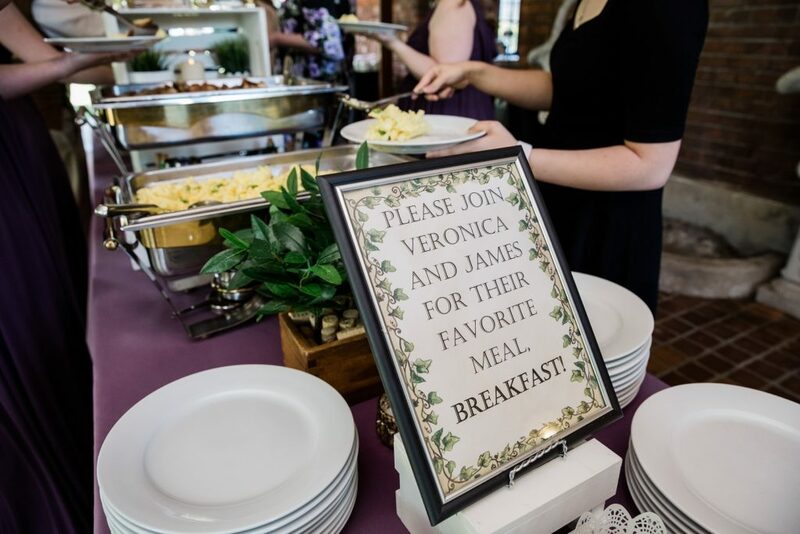 Veronica and James decided to have their favorite meal for their wedding: Breakfast!